Today I have an extra video for you in addition to my usual Monday-Wednesday-Friday videos! 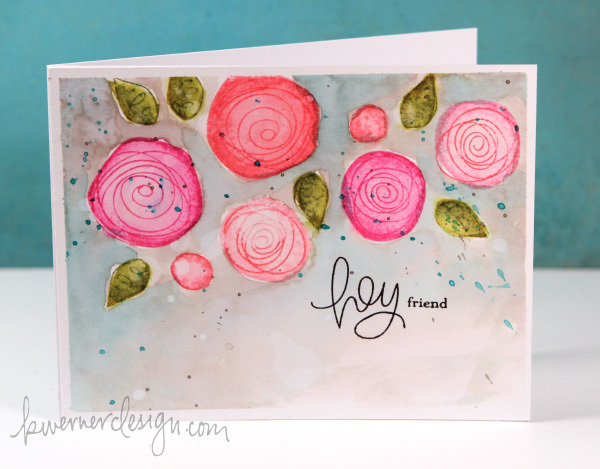 In this video I play with the new Favorite Flowers stamp set that I designed to for the June 2014 Card Kit from Simon, and some Distress Ink watercoloring. Anyhow, I was inspired by not only the class, but by all the crazy amazing watercoloring that Dawn Woleslagle is doing with stamps and Distress Ink over at her blog. 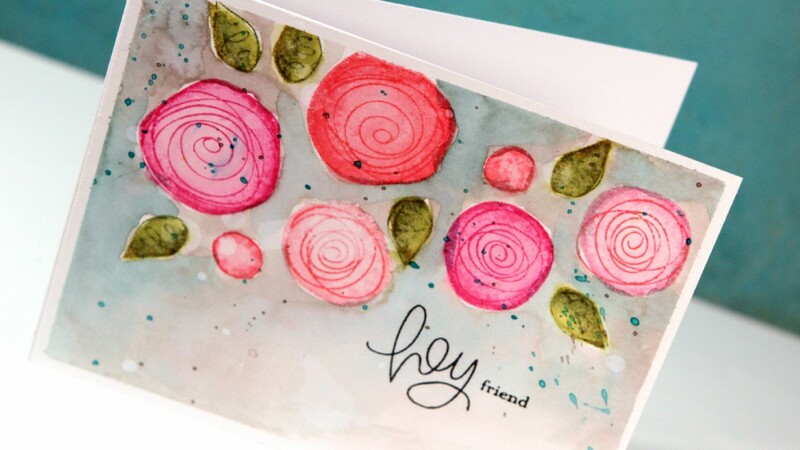 I love how easy it is to watercolor stamped images when you use Distress Inks, and Dawn’s cards are so beautiful.